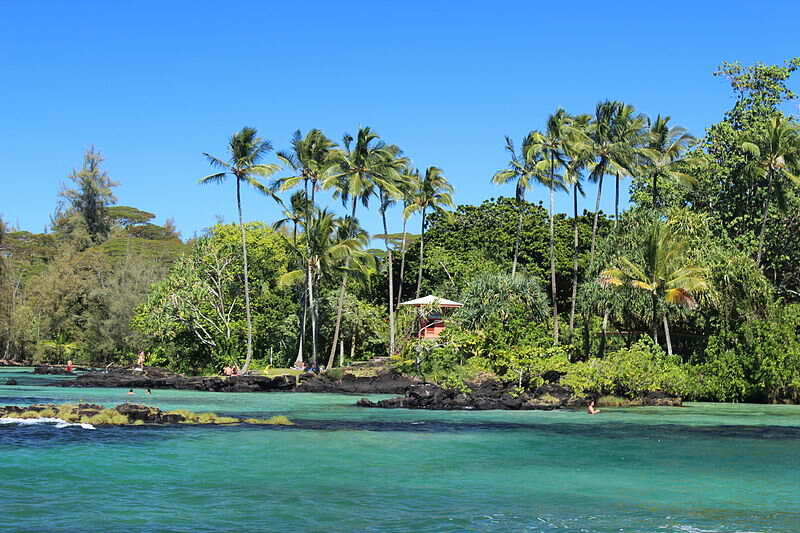 James Kealoha Beach Park is a popular tourist destination in South Hilo, Hawaii. It is named after James Kealoha, a respected Hilo politician and the first Lieutenant Governor of Hawaii. Locals call it the "Four Miles Beach" because it is exactly 4 miles from the Hilo town post-office. The beach is a popular destination for all sorts of recreational activities such as swimming, snorkeling, surfing, picnics, sunbathing and fishing. 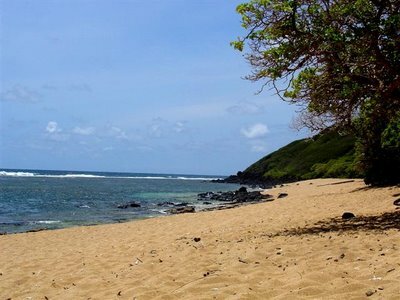 The eastern end of the beach is protected by an offshore reef, keeping the nearshore water calm and ideal for swimming while the rocky reef is an excellent spot for snorkeling. The pockets of white sand are great for soaking up some sun while the lush trees behind the beach provide shade for picnickers. The central and western part of the bay is unprotected and open to offshore waters, making the area dangerous for novice swimmers and surfers. 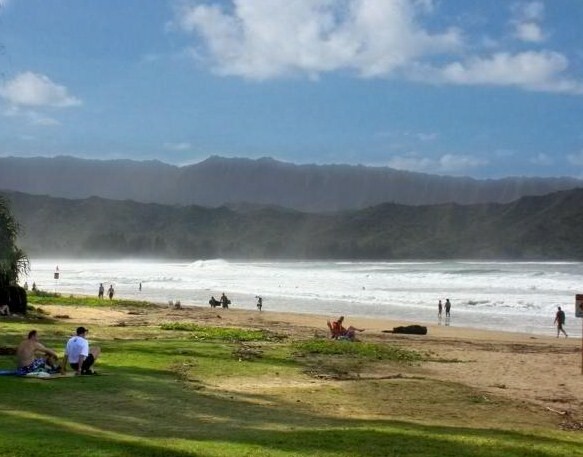 During winter, the area is a favorite spot among local surfers. The surfing spot located here is aptly named "4 Miles." Amenities in this beach park include lifeguards on weekends, a picnic pavilion, restrooms and showers. It can get crowded during weekends. James Kealoha Beach Park is located at the intersection of Kalaniana'ole Avenue and Keaukaha Road. Parking is available in the public lot, as well as off of Kalaniana'ole Avenue.